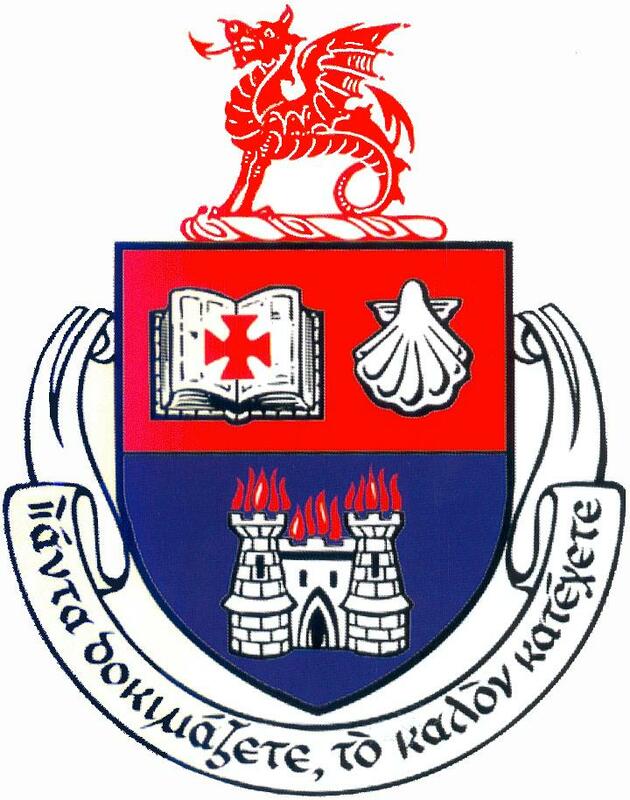 Wesley College is a co-educational boarding and day school in south Dublin. Under the patronage of the Methodist Church in Ireland the College caters for over 900 students, combining academic excellence with an extensive sporting and extra-curricular programme to provide a truly all-round secondary level education. Following a retirement, the College will be appointing a new Deputy Principal to join the senior management team. The successful candidate will bring vision, energy and experience to the teaching and learning programme of the College, will be well versed in the assisting the Principal in maintaining and further developing the high standards of the College. The post is subject to conditions of employment as laid down by Department of Education and Skills regulations. A job description, personal specification and application form may be obtained by emailing rosemarie.hunt@wesleycollege.ie. Wesley College, Dublin is an equal opportunities employer.